Henri Lloyd constructed with GORE-TEX® PRO the Elite Offshore Hi-Fit 2.0 is 100% Waterproof, Windproof and Highly Breathable. 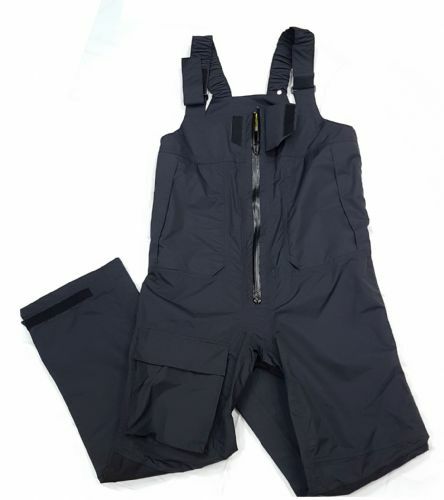 Articulated for ease of movement, Chest handwarmer pockets with quick drying Rentex mesh lining and water resistant zip. Constructed by Henri Lloyd with GORE-TEX® PRO the Elite Offshore Hi-Fit 2.0 is 100% Waterproof, Windproof and Highly Breathable. Fabric is coated with a super durable water repellent finish that helps shed surface water, giving a faster return to dry weight time. 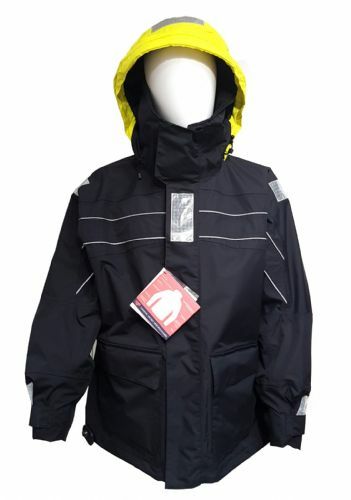 Maindeck Coastal Sailing Jacket Black Waterproof Breathable packed with Features.